These are a perfect comfy and classy look that can work for all occasions. Comfort meets "sleek and versatile." 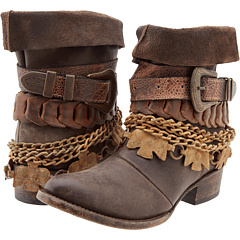 "Bring boho flair to jeans and skirts with the strappy, buckled design" of these boots. 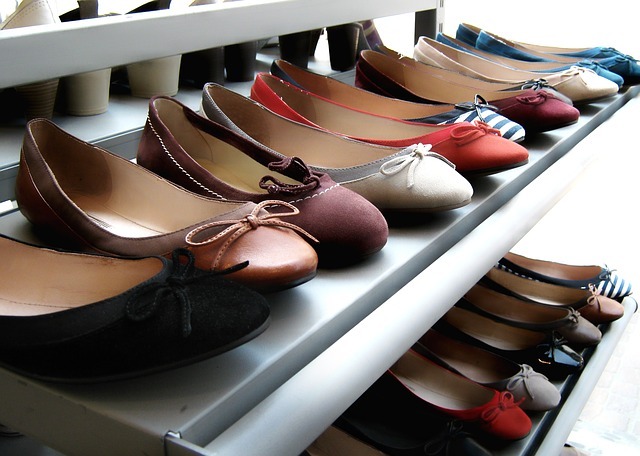 Flats that have just the touch of sass to dress them up! These are worthy of display either on your feet or on your shelf! Get going with these street smart classy high-tops. These platform booties come in black and dark grey. Look sharp in these stylish heels. They can be a great for dresses or those jeans with a nice tee-shirt. These have a rockin fun style!! The perfect wedge boot for the up coming winter weather.